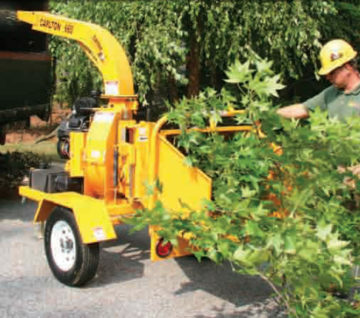 The J.P. Carlton 2012 Wood Chipper features 20-inch long feed rollers, while the 2512 features 25-inch long feed rollers. The longer rollers on the 2512 give it a wider throat at the rollers, making it feed more aggressively. The 2512 is available as an HD (heavy-duty) model for the most difficult chipping conditions. The HD model comes with a 9000 lb. 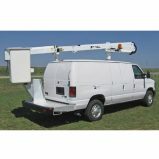 Dexter Torflex axle and an extreme duty 3- by 6-inch steel frame. 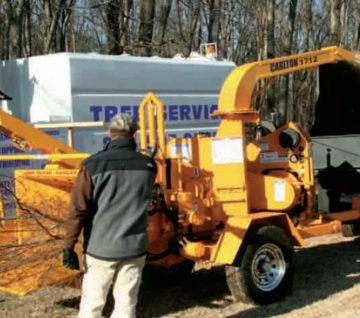 No matter what the project, no matter what the conditions, J.P. Carlton has the right wood chipper for you. The J.P. Carlton Model 2012 wood chipper incorporates numerous standard features found only as options on competitive machines. 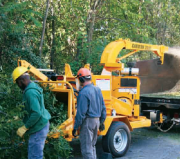 Standard features like live hydraulics, dual lift cylinders, reversing auto feed, Kevlar belts and Dupont Imron paint, put the 2012 in a class by itself. High horsepower diesel engines, a 20-by 12-inch throat opening and a 64-inch wide infeed give the J.P. Carlton 2012 massive capacity. Plus J.P. Carlton wood chippers are built to the highest standards providing contractors the operation and reliability they need. 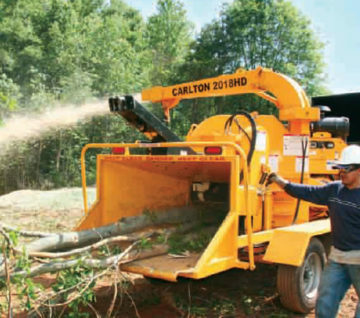 Gator Getter™ was designed to be used as fast speed highway debris removal equipment. 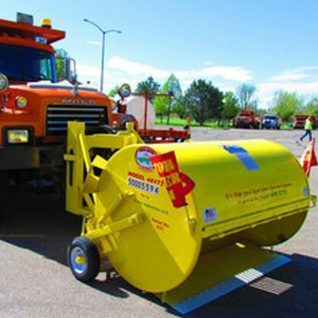 This equipment works by scooping up debris as you are driving down the road. At regular speeds, it will push the item up and around the barrel to a collection tray which will hold it until emptied. The most important virtue will be the safety significance of not having personnel in the road to remove debris in a traffic stream, no road shut downs, no traffic slow downs. 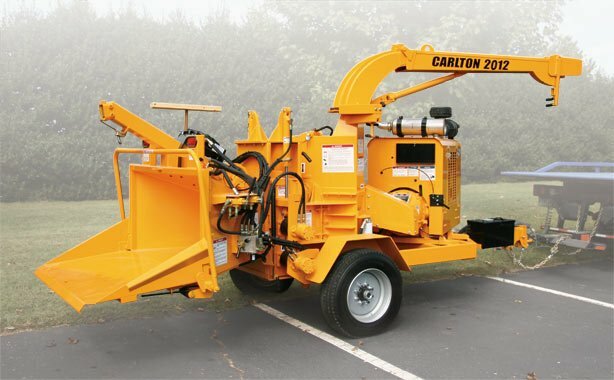 The J.P. Carlton 2018HD Wood Chipper is designed and built to stand up in the toughest applications, able to withstand all the punishment you and your crew can dish out. 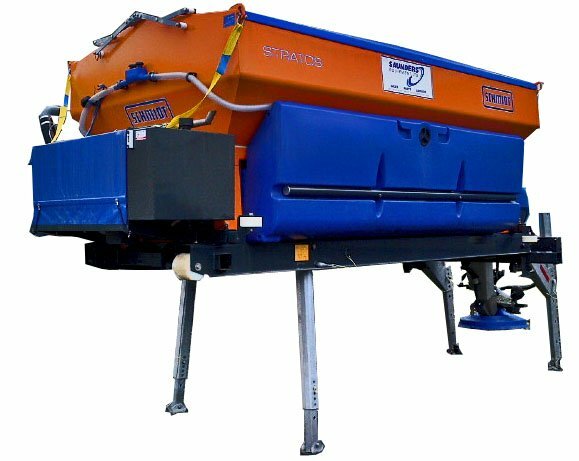 From its high capacity axles and tires, to its heavy-duty frame, back to the rigid 3/8″ feed table, the 2018HD is built right. J.P. Carlton understands the environment the 2018HD must survive in everyday. Thoughtful design elements like concealed wiring, integrated single manifold hydraulics with electronic control, dual lift cylinders, full – length radiator protection guards keep the 2018HD operating at peak performance year after year. For Durability and Dependability nothing compares to J.P. Carlton. 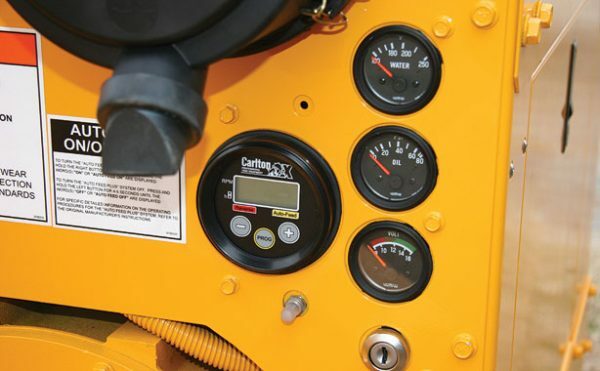 cylinder, variable feed, and digital adjustable autofeed control.